1. What 2 symbols are used from Usui Reiki? 2. What are the other 4 Spirit Reiki Symbols? 3. What symbol helps you reach you spirits highest goals ? 4. What symbol is used to used to increase prosperity in all things. 5. Which symbol will help clear up confusion? 6. Can you get side affects with Spirit Reiki? 7. 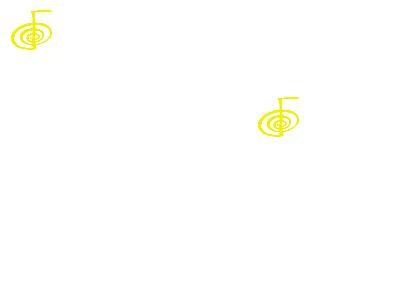 Which Spirit Reiki symbol do you like best?